This post will discuss a basic scenario in Hive: Dump some data from Oracle database, load to HDFS, and query the data using Hive. Sqoop is a tool designed for transferring bulk data between Hadoop and RDBMS, such as Oracle. 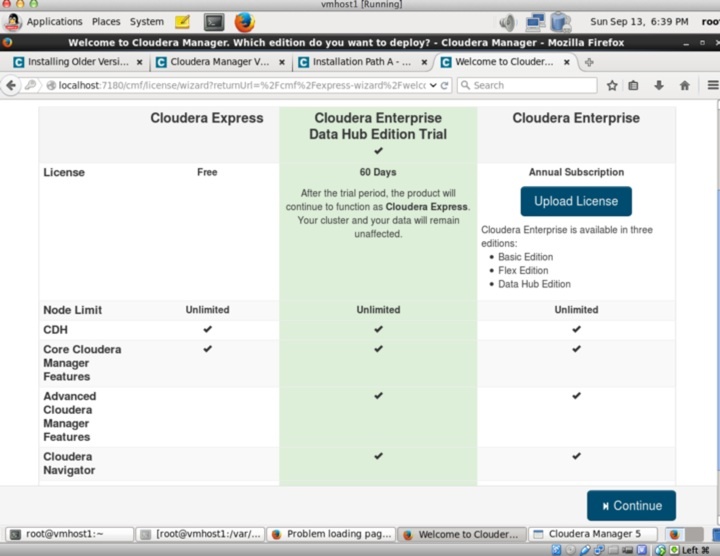 It can be used to populated data to Hive or HBase on Hadoop. 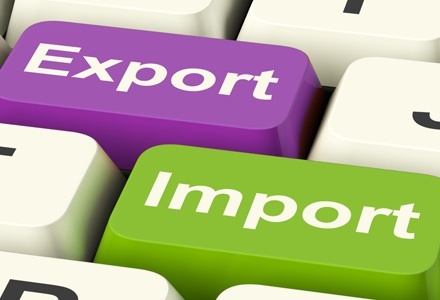 The import can be the entire table or the result from a query or incremental load. Ok, here is the example to show how to use sqoop to load data from Oracle. 2. Create the target directory, /tmp/sqoopimport, for the sqoop job. The file name is ojdbc6.jar. Then copy this file to /usr/lib/sqoop/lib/ if using package, or /var/lib/sqoop/ if using parcel. Make sure to change file permission to 755 afterwards. Verify whether the JDBC connection is working or not, run sqoop with list-databases argument. 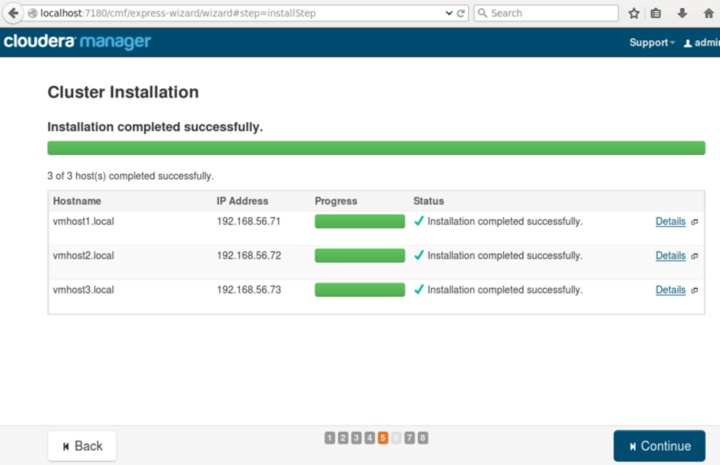 It will connect to oracle database and list schemas in the dbm database. If don’t want to show the password in the commandline, use -P parameter to input the db password. 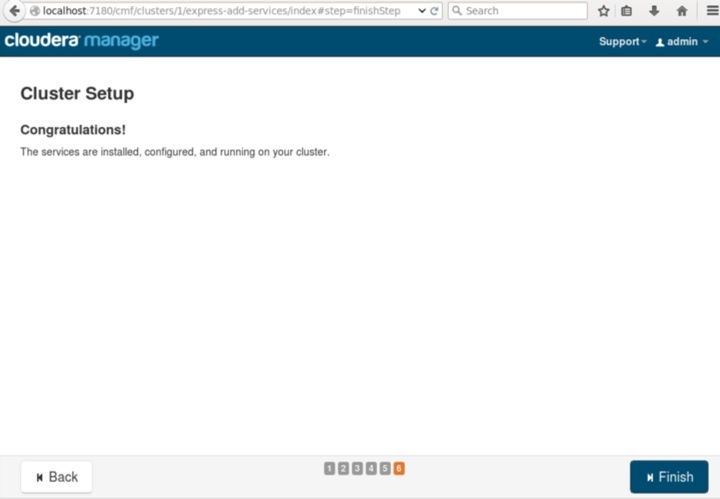 15/09/21 18:56:02 INFO oracle.OraOopManagerFactory: Data Connector for Oracle and Hadoop is disabled. 5. Create the Hive table. 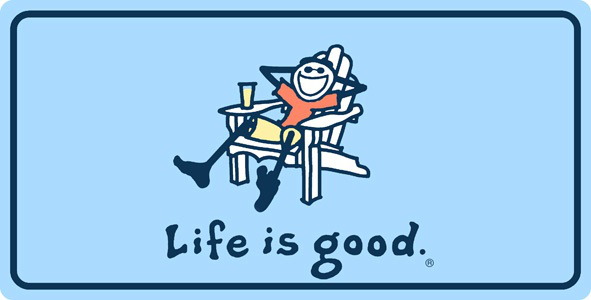 The new Hive table is called my_all_objects_sqoop under test_oracle database. Run the following commands to create hive table in test_oracle database. Check out the folders on HDFS. 6. Run the sqoop to import the table directly to hive table. Please note, hive has a weird requirement and I had to add $CONDITIONS in the where clause although I am going to retrieve all rows from all_objects. -m or –num-mappers argument allows the parallel import. It specifies the number of map tasks (parallel processes) to use to perform the import. When running in parallel, sqoop needs a way to split the workload. This is where –split-by argument is used for. –split-by specify the column to used as a split column. By the default, the primary key of the table is used as the split column. But you can specify a different column by using –split-by argument. 15/09/21 17:53:15 WARN tool.BaseSqoopTool: Setting your password on the command-line is insecure. Consider using -P instead. 15/09/21 17:53:15 INFO tool.BaseSqoopTool: delimiters with --fields-terminated-by, etc. 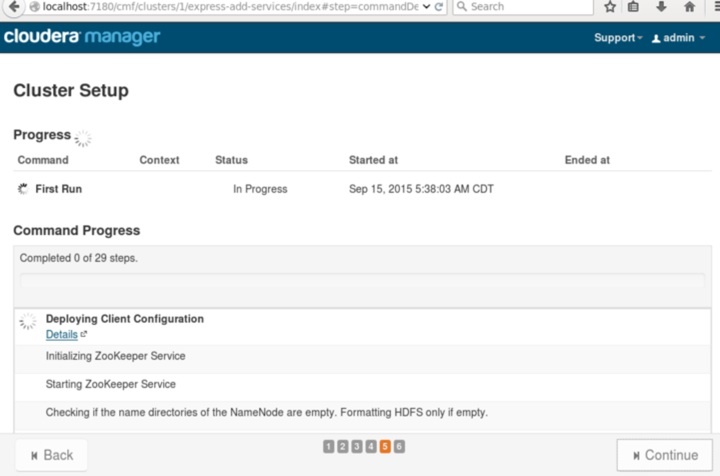 15/09/21 17:53:15 INFO oracle.OraOopManagerFactory: Data Connector for Oracle and Hadoop is disabled. Note: /tmp/sqoop-wzhou/compile/d96bcc9fb5354b998f0db547e0ed17bc/QueryResult.java uses or overrides a deprecated API. 15/09/21 17:53:21 INFO mapreduce.ImportJobBase: Beginning query import. 15/09/21 17:53:26 WARN db.TextSplitter: Generating splits for a textual index column. 15/09/21 17:53:26 WARN db.TextSplitter: If your database sorts in a case-insensitive order, this may result in a partial import or duplicate records. 15/09/21 17:53:26 WARN db.TextSplitter: You are strongly encouraged to choose an integral split column. 15/09/21 17:56:29 INFO mapreduce.ImportJobBase: Retrieved 22519 records. 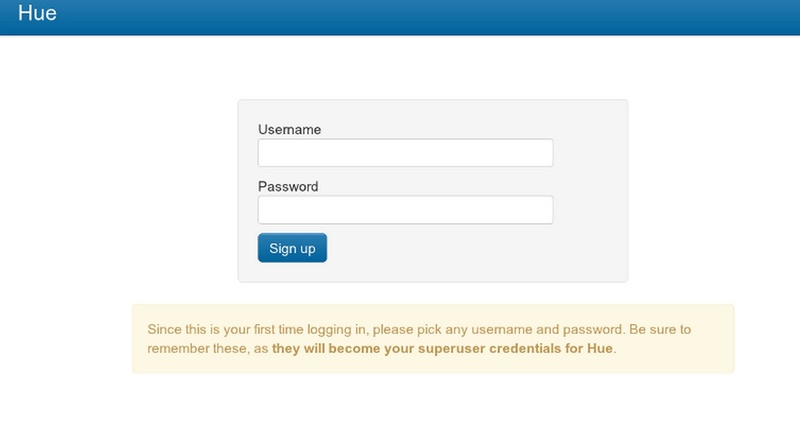 Verify the result from Hive. You might need to exit Hive and re-enter hive to get the result from the new populated table. Otherwise, you could see 0 rows there. Check the hive file on HDFS. Ok, I am done with the import to Hive here. 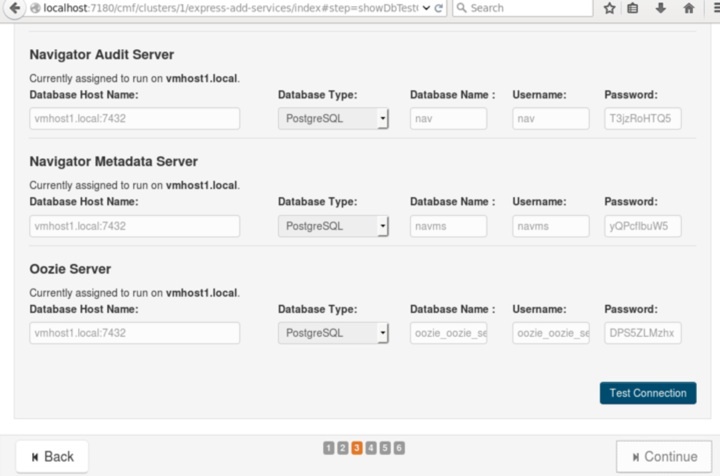 In the next post, I am going to discuss export from Hive directly to Oracle database. This post will discuss a basic scenario in Hive: Dump some data from Oracle database, load to HDFS, and query the data using Hive. Now let’s do the first hive table. I am going to dump data from ALL_OBJECTS view from dbm database on our X3 Exadata in the lab. 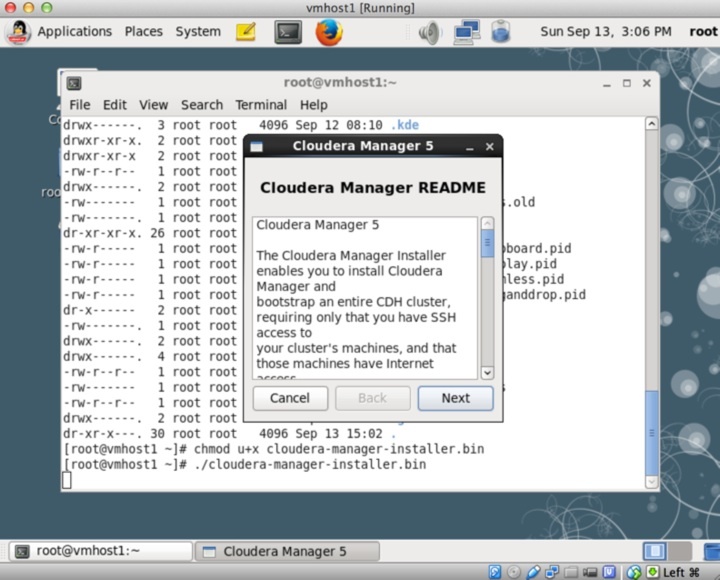 Then transfer the file to my hadoop cluster, load the file to HDFS. Create a Hive table, load the data into this Hive table. 1. 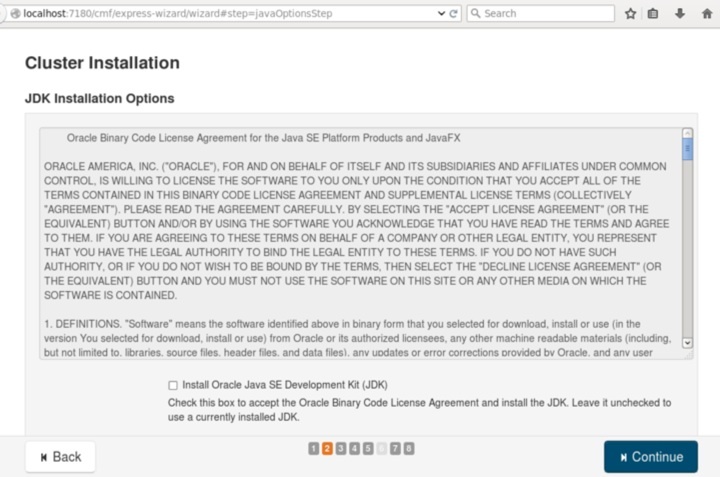 Create the flat file from ALL_OBJECTS on an Oracle database. Run the following the script to generate a text file from all_objects view. 2. 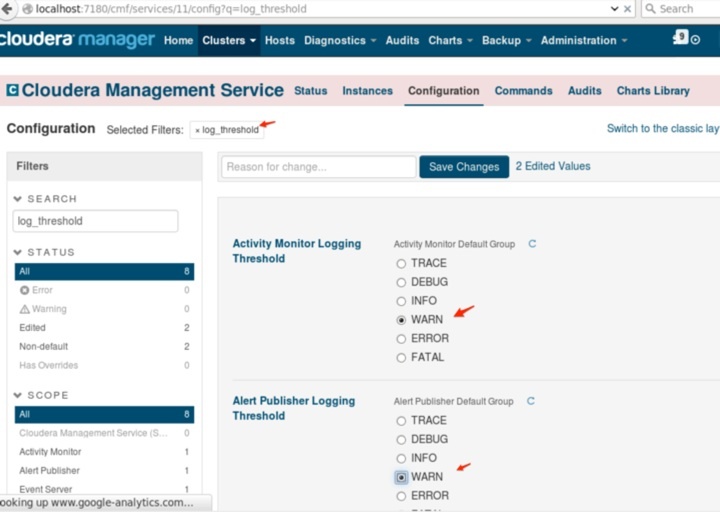 Run the above script in dbm database. 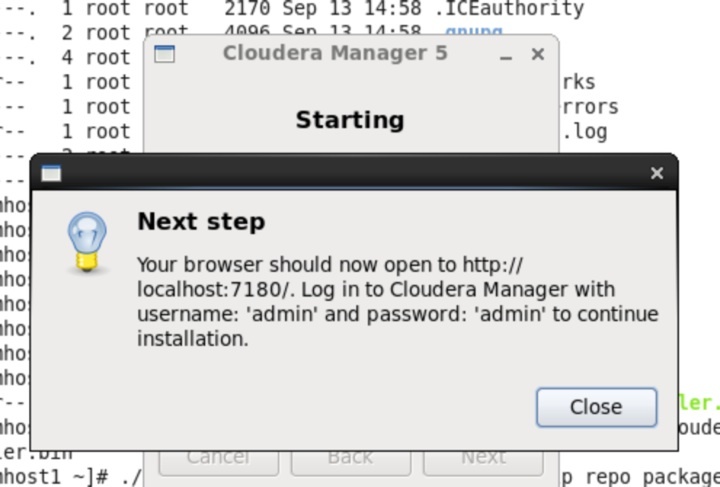 Then copy all_objects_data.txt file to my Hadoop cluster. 3. 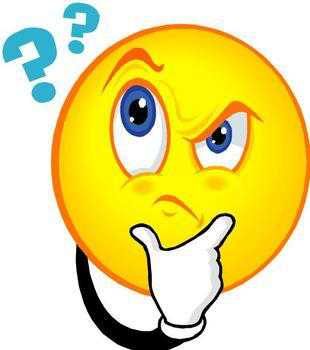 Upload the file to /user/wzhou/test2 directory on HDFS. 4. Create a Hive table. Here are the output from the execution. If want to know the script to create the table, use SHOW CREATE TABLE command to generate the DDL of the table. 5. Insert data to the table from all_objects_data.txt. Let’s find some rows from the hive table. Getting the total row count is acutally a MapReduce job. 2. Another one of my original datafile /user/wzhou/test2/all_objects_data.txt. For this test, it’s ok I have two copies of the same data. But for big dataset, it does not make sense to have two identical copies on HDFS. If I want to just keep one copy, this is where Hive External Table is used. Let me assume the /user/wzhou/test2 is the folder I keep all of the data for hive operations. The Hive table creation is a little different. Note: the LOCATION specify the directory name, not the filename of the datafiles. You could have thousand data files under the same directory. After run the above script to create a new Hive external table, verify the table. Ok, we have a basic understanding of Hive table and it’s quite simple to create Hive table on HDFS. This approach is good when you don’t care where the source of the data, whether the data is from RDBMS, web log, mainframe, or other sources. 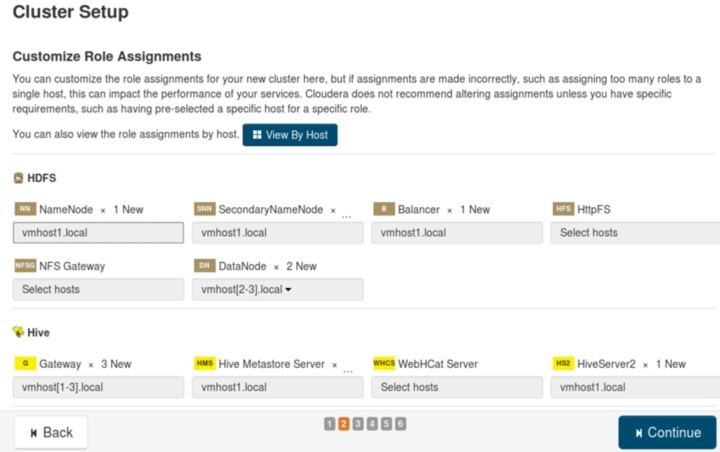 As long as you can put the file on HDFS, you can use Hive to perform the query. Well, you might have a scenario that you want to pull the data directly from RDBMS, such as Oracle. In this case, one popular tool is using Sqoop. 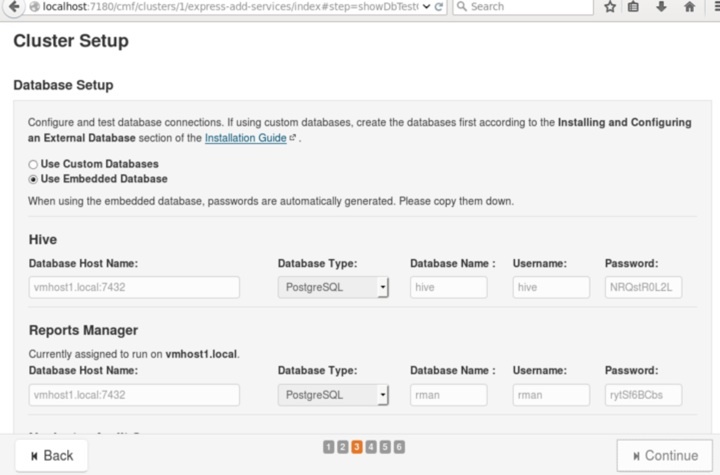 In the next post, I am going to discuss how to use Sqoop to import the data to HDFS from Oracle database and export the content of Hive table back to Oracle database. For the past few years, more and more companies are interested in starting big data projects. There are many technologies related to big data in the market right now, like Hadoop, Hadoop Distributed File System (HDFS), Map Reduce, Spark, Hive, Pig and many more. Although Hadoop is the most popular in this space, Spark gains a lot of attentions since 2014. For people who are interested in implementing big data in the near future, one of most popular questions is : which one should we use, Hadoop or Spark? It is a great question, but this may not be the apple to apple comparison. In other words, HDFS is Hadoop’s storage layer while MapReduce is Hadoop’s processing framework that provides task automatic parallelization and distribution. The following diagram shows the components for Hadoop. One major issue with MapReduce is that MapReduce need to persist intermediate data back to disk after a map or reduce action. The MapReduce job can write and read intermediate data on desk too many times during the job execution depending on the total number of Mappers, Reducers, and Combiners in the job configuration. Spark improve the IO read/write performance issue by processing intermediate data in-memory for fast computation. But Spark does needs significant more meomry than MapReduce for caching. Another significant improvement in Spark over MapReduce is that Spark can not only bring data into memory for computation, but also easy of use for development. 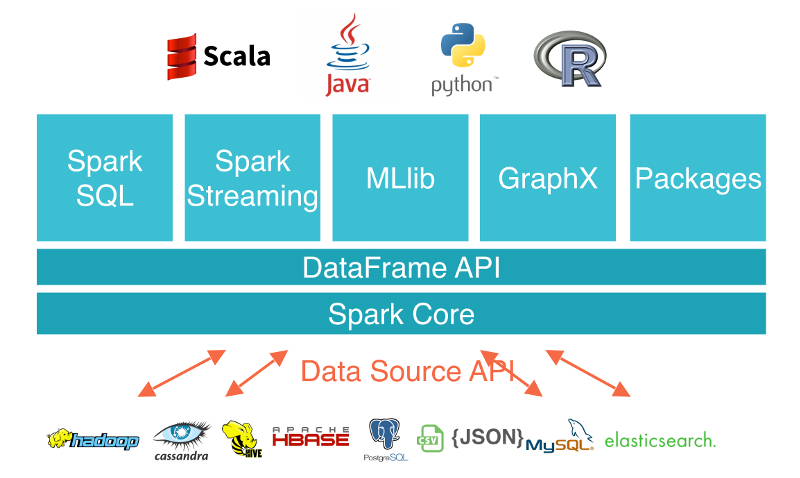 Spark supports Python and Scala in addition to Java, has much more APIs than MapReduce. Here is the sample code of WordCount in Hadoop Map Reduce. The following is the sample code to perform the same work in Spark. As I like writing code in Python, here is the python implementation. Spark does require to invest more in memory, which has the impact on your hardware investment while MapReduce can use regular commondity hardware. MapReduce requires the HDFS storage for job execution. Spark doesn’t provide a storage system and is executed on top of a storage system. Spark is decoupling between Compuation and Storage model. 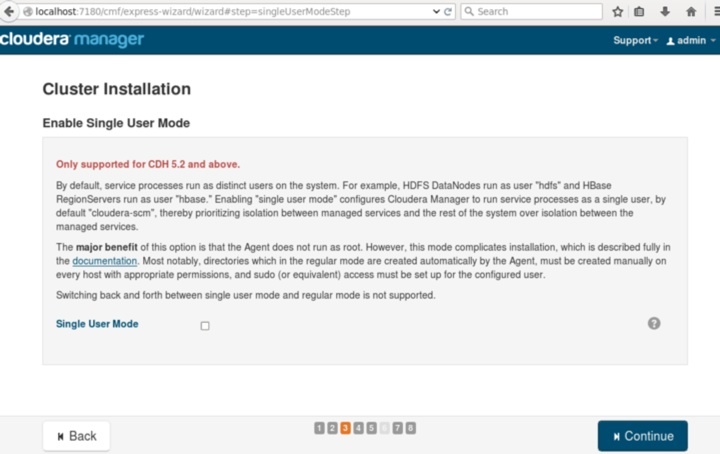 It can go for an alternative computation model, abstracting data files with RDDs while use different storage models, like Hadoop HDFS, Amazon S3, Cassandara or Flat Files. By the way, S3 is Amazon Web Services’ solution for handling large files in the cloud. If running Spark on Amazon, you want to your Amazon EC2 compute nodes on the same zone as your S3 files to improve speed and save cost. MapReduce is suitable to batch-oriented applications. 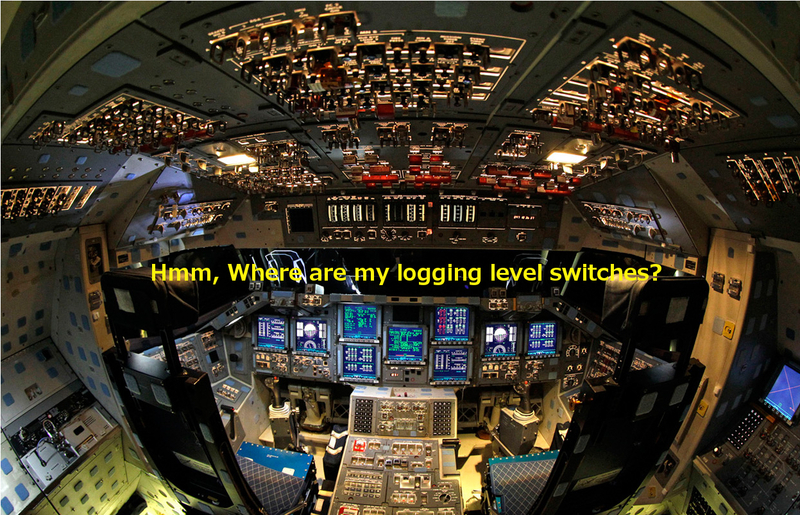 If want a real-time option, you need to use other platform, like Impala or Storm. For graph processing, need to use Giraph. For machine learning, people used to use Apache Mahout, but right now people are more favor to use Spark for machine learning. Hadoop MapReduce is a mature platform and is the primary framework on Hadoop to perform distributed processing, and has a large number of deployment in productions for many enterprises. It does has the limitations of high latency and batch oriented. With a rich set of APIs and in-memory processing, Spark can support the workload in both batch and real time and gradually gains more ground on distributed processing. 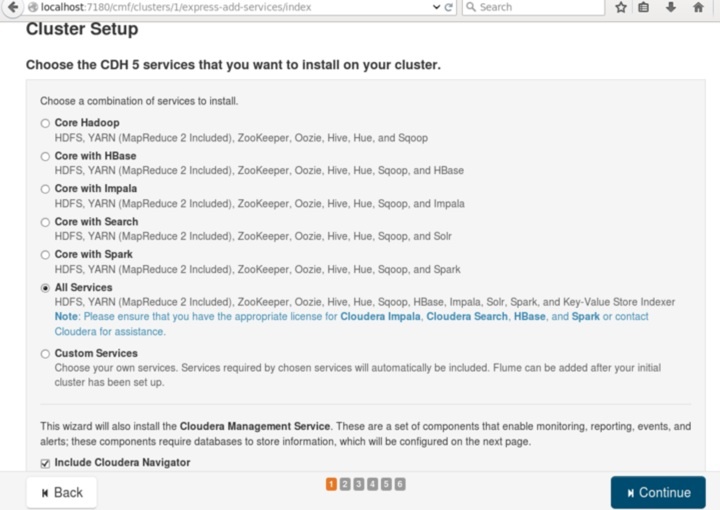 There are several Apache Hadoop distributors in the big data space, like Cloudera, Hortonworks, and MapR. 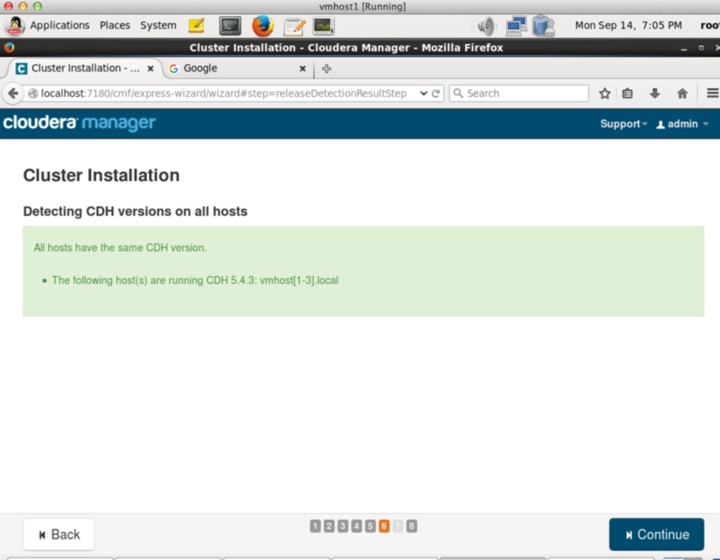 Cloudera CDH distribution is one of the common used ones. 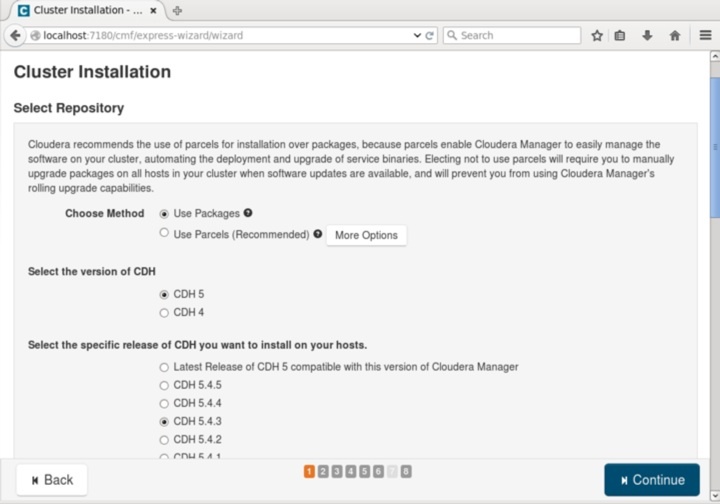 It not only includes Hadoop, Hive, Spark, and YARN, but also has its own Impala for ad-hoc query and Cloudera Manager for Hadoop configuration and management. 1) Pure Big Data Project. The data comes from various source, RDBMS, logging data, streaming data, and many event triggered data. The data can be structured or unstructured. After the data is populated in Hadoop HDFS storage, all the further processings happen on Hadoop econsystem, and no interaction between Hadoop and RDBMS during the processing stage. This type of project usually requires the changes in work flow, significant new code in the process. This type of project is usually used in the scenarios that the project is working on something brand new and no work has done in the space. In other words, writing a lot of new code is not an issue as anyway there is no code before. the work between RDBMS and Hadoop ecosystem together. This type of project usually requires to keep majority of the current workflow, and modify certain existing code, especially keep the changes in SQL to a miniminal level. The Hybrid Big Data project requires significant more knowledge in both Big Data and RDBMS as the tuning of the system happens not only on Hadoop Ecosystem, but also on RDBMS side. In this blog, I will focus on the first type of project, Pure Big Data project and will discuss Hybrid Big Data Project on a separate post in the future. Of course, there are many approaches working on the Pure Big Data Projects. I just list one approach I usually recommend here. 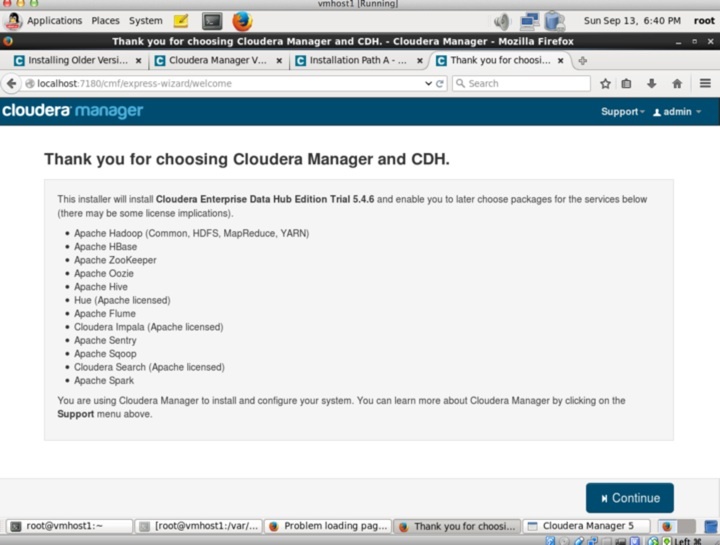 1) Build the Hadoop cluster using one of the major distributors, Cloudera CDH, or Hortonworks, or MapR. 2) Define the process or workflow that can regularly put files on HDFS. It doesn’t matter where the source of data comes from. If the data comes from RDBMS, you can use sqoop, or just flat CSV file outputed from RDBMS. If the data is streaming data, you can use flume or other ways to inject the data into HDFS. 3) Understand the data structure on HDFS, define your Hive table DDLs, and then point the locations of Hive tables to the file locations on HDFS. Yes, Hive might be slow for certain processing. But it is usually a good start to verify your big data ecosystem is performing normally. 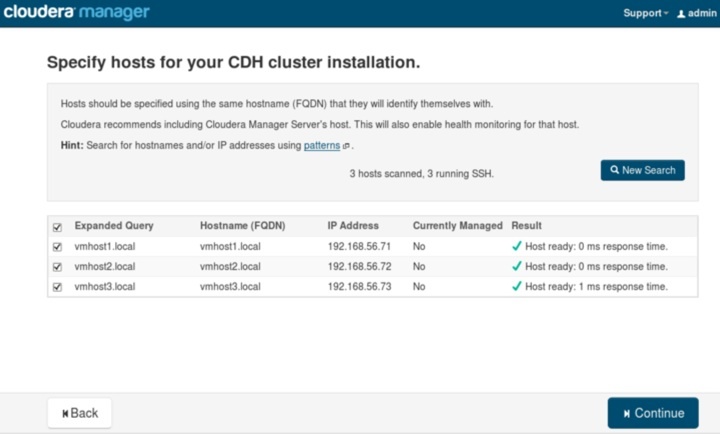 If you’re using Cloudera CDH, you can use Impala to perform ad-hoc queries and it has a much better performance than Hive. For use resource allocation and scheduling, you can use YARN. 4) If the business requirements for the big data projects are Machine Learning, iterative data mining, and real time stream processing, the Spark is usually the choice. If dataset during the processing stage of batch job is very large and can not fit into memory, use the traditional Hadoop Map Reduce to process the data. Finally as a general rule, I would recommend to use Hadoop HDFS for the data storage framework and HDFS is a great solution for permanent storage. 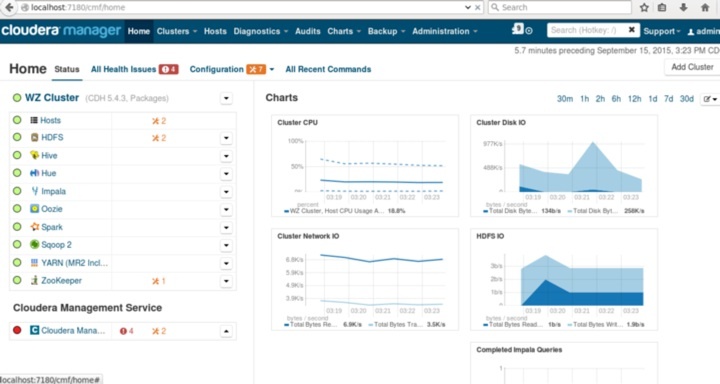 Uses Spark for fast in-memory processing and built-in Machine Learning capability. Use MapReduce if data can not fit into memory during batch processing. 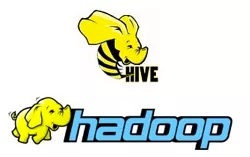 Use Hive and Impala for quick SQL access, and use Pig to save time in writing MapReduce jobs. From learning perspective for beginners, it seems more make sense to me to start with Hadoop HDFS, MapReduce, Impala, Hive and then Spark. Of course, it also depends on what kind of problems need to solve and available budget and completion timeline, if the problem can be solved offline, response time is not critical, and budget is very limited, Hive and Impala can do the work. If you want fast response time, you need to consider Spark. But the hardware could be expensive for Spark’s memory requirements. In the end, you want to identify what problem the big data is trying to solve and keep flexible to use the right tool for solution.